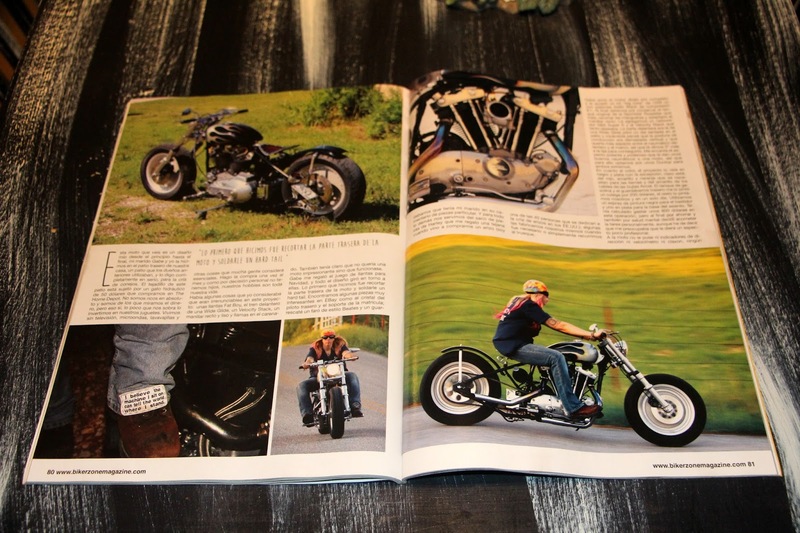 ~~~~~~~~~~~~~~~~~OLD IRON NEVER DIES~~~~~~~~~~~~~~~~~~: 81 Ironhead in Biker Zone Magazine out of Australia! 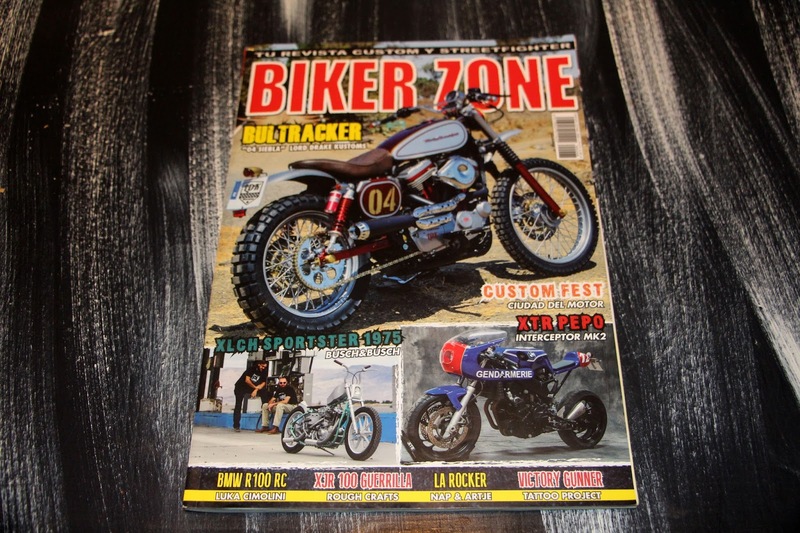 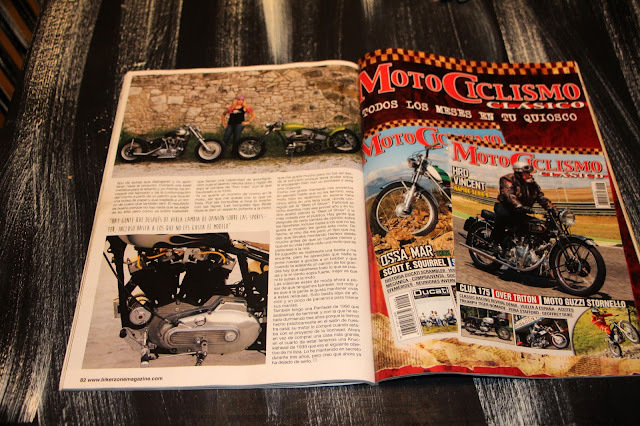 81 Ironhead in Biker Zone Magazine out of Australia! 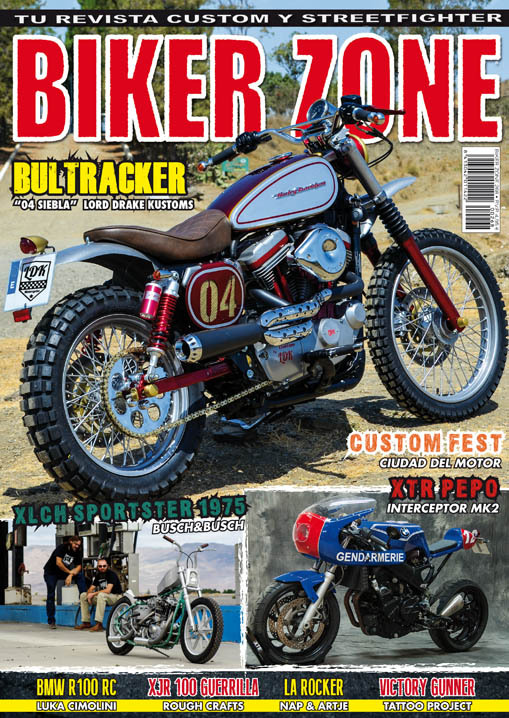 The November issue of Biker Zone magazine, out of Australia has a feature on my 81 Ironhead! 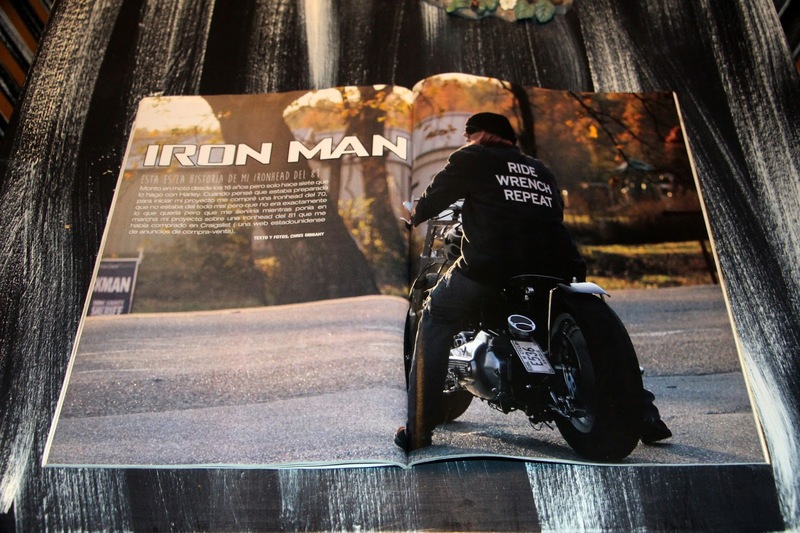 They are sending me a copy and I can't wait to see it. I think the magazine is printed in Spanish so I won't be able to read it though. 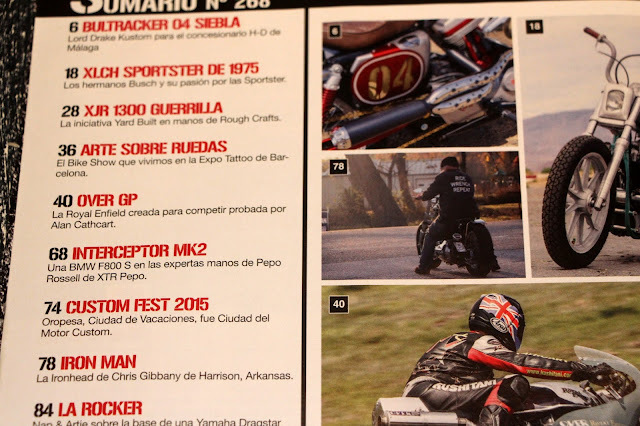 They even mentioned my name on their site with the newest edition!